Hopefully, you’ve read “An Inbound Marketing Campaign Overview for True Beginners” by our very own Jen Barnhart. If you haven’t, I encourage you to read it since I’ll be using Jen’s awesome outline in this article. In the article, Jen lays out the essential three steps to planning an inbound marketing campaign. At this point you may be asking yourself, “Self...how am I going to put this plan to paper?” Don’t worry, my inbound marketing newbie. Your inbound marketing sensei, yours truly, is here to arm you with the resources you will need to plan an inbound marketing campaign. 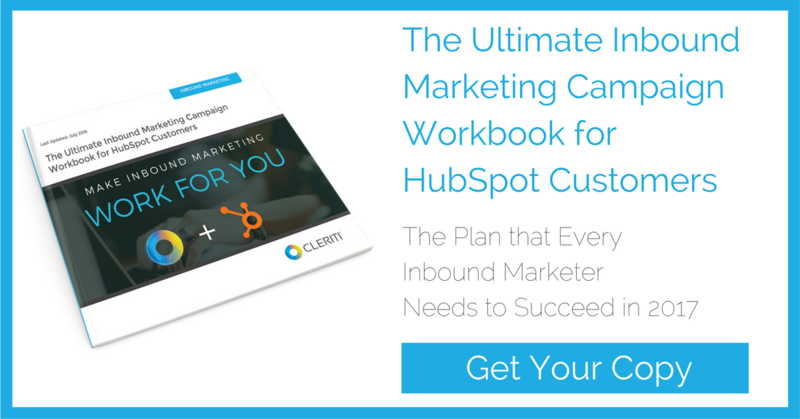 All of these resources, plus more, are available in "The Ultimate Inbound Marketing Campaign Workbook for HubSpot Customers," or you can download each resource as you read the article. As Jen pointed out, the buyer persona is incredibly important because the entire campaign planning process revolves around understanding who you’re marketing to. It’s very important to get the buyer persona documented and in a format that is easy to share with your team. Having a well-documented buyer persona will make it easier to bring anyone working on the campaign, from content writers to social media managers to account managers, up-to-speed on who you're speaking to in every piece of content you produce for the campaign. I like the free tool built by HubSpot called “Make My Persona.” You complete 19 questions, and then you’ll receive an email with an editable doc so you can make changes if you need to. 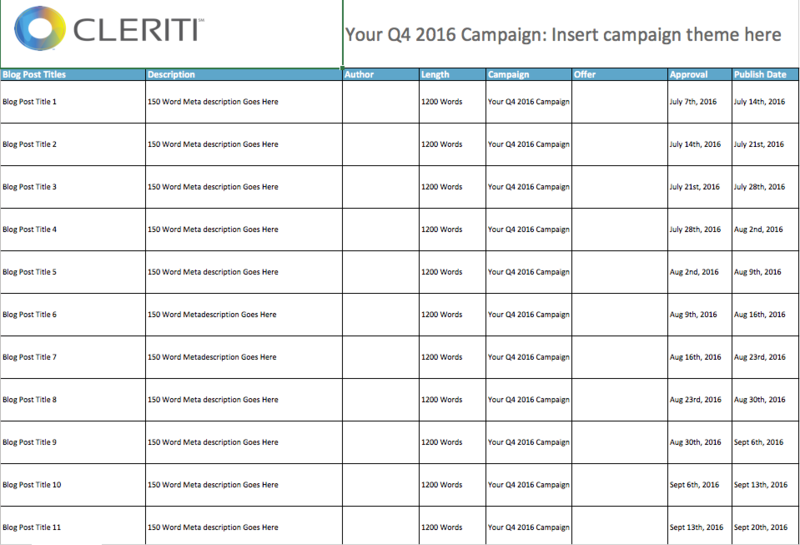 If you prefer to work directly in Microsoft Word® you could use the template we use here at Cleriti. It’s a comprehensive worksheet that covers every aspect any marketer would ever need to know about their buyers. 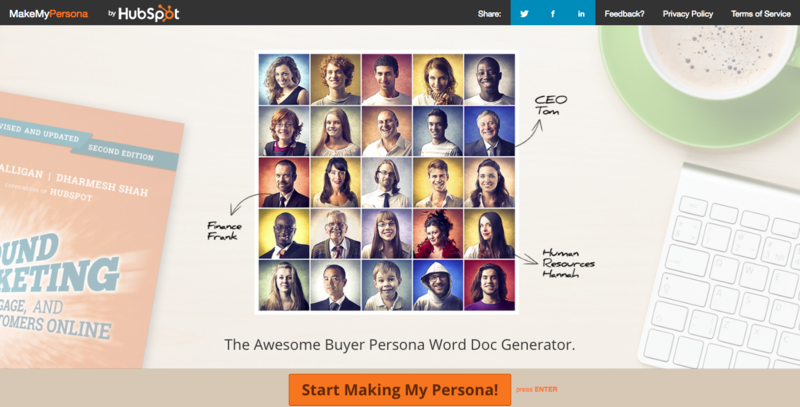 After you have created your buyer persona, don’t forget to add it in HubSpot! 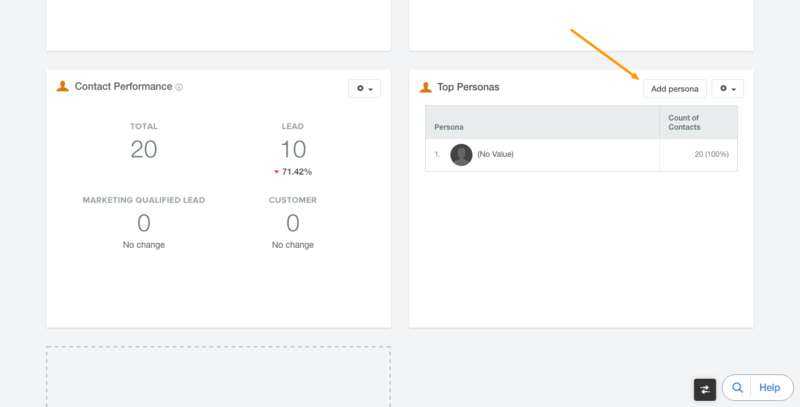 Log into your HubSpot dashboard and scroll down. You’ll find a “card” named “Top Personas.” Click on the “Add persona” button and follow the instructions. Now that you have your buyer persona, it’s time to build the advanced offer outline. An advanced offer is a resource your buyer would find valuable. For example...say you’re a travel agency, and your buyer persona is in HR for a corporation. After building a buyer persona for HR Henry, you know this individual finds value in providing team building adventures for his corporation. 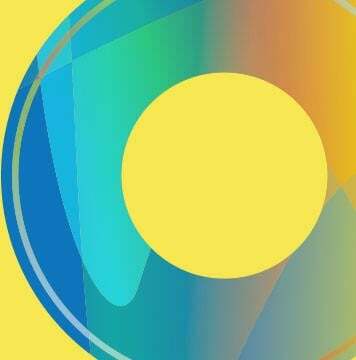 You could create a resource for HR Henry titled “Top 10 Team Building Adventures Corporations Love.” Remember, the ultimate goal is to provide a resource that’s valuable enough for the user to trade their name and email address for the resource. Jen reminders us in her article not to be hasty. Our social posts and blogs will revolve around this resource, so jumping on the first idea without exploring other options or seeing if there are enough sub-themes for 13 blog posts can hurt your campaign in the long run. We have a document we use when creating advanced offers that is very helpful. It’s a simple text document that has a common outline for any whitepaper. I provided the Microsoft Word® version, but our team uses Google Docs to outline our offers. Google Docs makes it easy for multiple users to contribute to the outlining process. We use the commenting tool to aid in the collaboration of the outline. Google Docs also makes it easy to share your outline with other contributors and editors, and get approval from the boss. 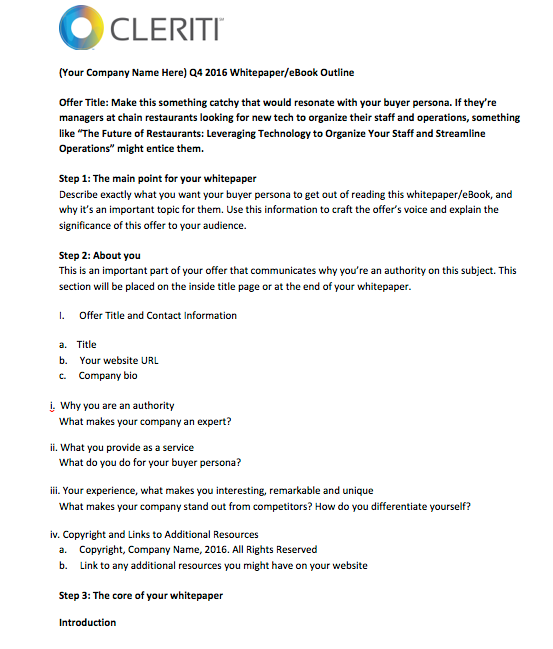 Of course, if you’re offering a resource other than a whitepaper, the outlining process adapts to fit your needs. Outlines are useful for research studies, videos, infographics and many other materials. The outline is a frame for you to build a useful resource for your audience. These documents can all be adjusted to fit your team and your needs, which make them extremely useful for small or large projects. 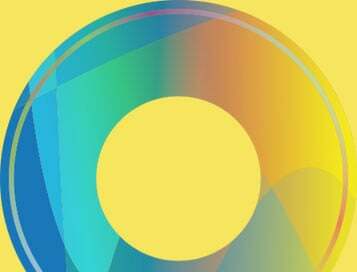 No matter which resources you choose for your campaign, the advanced offer should attract new website visitors, so you’ll want to utilize persona specific keywords in your title. 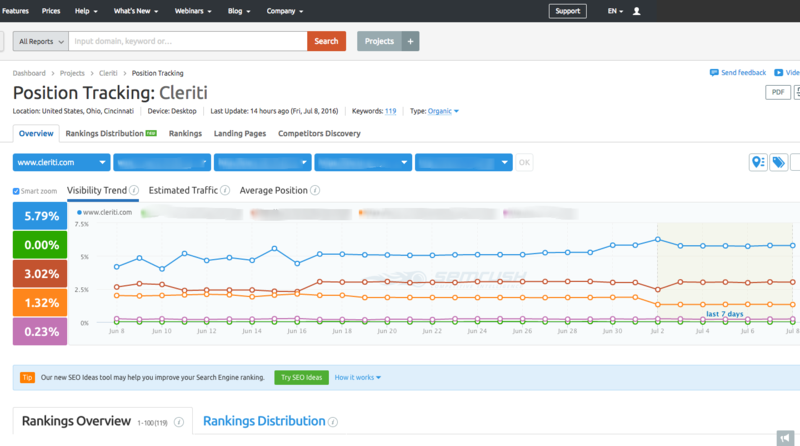 The best keyword research tool I've found is SEMrush. I really like the Projects tool they offer. You can put in multiple keywords and track your SERP (search engine results position) over time for the keywords you’re interested in. You can also see your SERP vs. your competitors'. Another reason we use SEMrush is the Related Keywords tool. 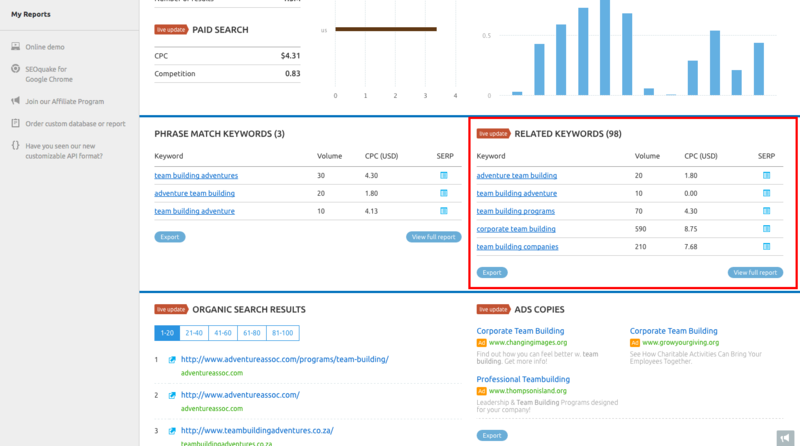 You can type in any keyword and SEMrush will find related keywords you may not have thought of while planning. Those are the two tools we use all the time, but there are other tools that are very powerful. Check all the features of SEMrush to see if it’s the right tool for your team. So you’ve created an advanced offer that will knock the socks off your buyer persona, right? Good! Now you need to drive web traffic to your offer, using social posts and blog posts. We build campaigns on a quarterly basis with weekly blog posts. The majority of our blog posts and social posts revolve around the topic of our campaign theme. To plan out the content we use a shared google sheet, but you can download a Microsoft® Excel version of our content plan. Again, SEMrush is a good tool for formulating post titles and meta descriptions with keywords that speak to your buyer persona. Google has built a tool to help you craft some rockin’ blog post titles. Google Trends is used to search for trending search queries on Google. Keeping with the theme of our example advanced offer, let’s look at some keywords to see what historical insight we can gain. In this example, I searched four different keywords (team building, team building games, team games and icebreaker games) to see if their “trendiness” would hold up over time. Looking at this trend data it looks like I would be wise to focus “team building” and “team games” in my blog post. Another really important trend I discovered is that the “team building” query dips every December and the “team games” has a spike in July and August! Using this data I would be wise to build my campaign in April or May so Google has time to troll my content. The most important part of your inbound marketing campaign is the planning stage, and hopefully, you will find these tools useful. 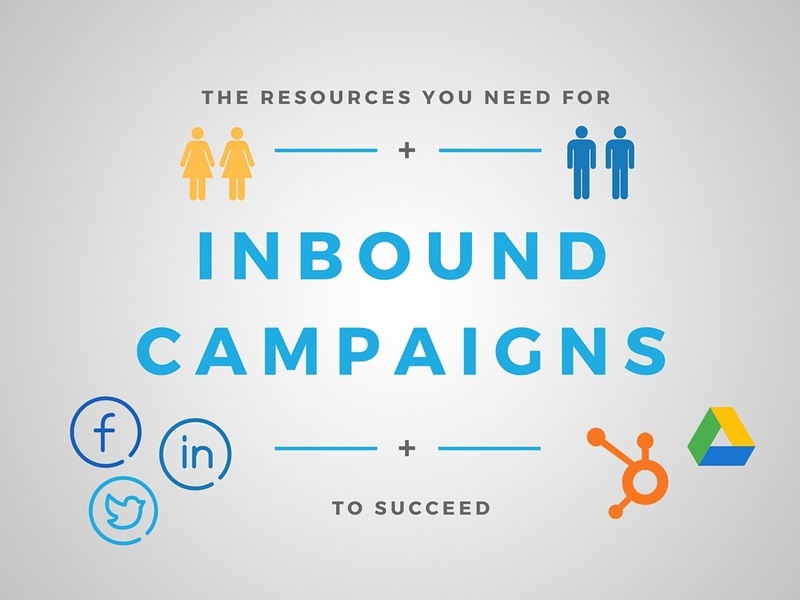 We know how challenging building an effective inbound marketing campaign can be. Make sure you spend adequate time planning so when it’s time to execute, you can focus on the task at hand. And you’ll know that each blog and every social post is helpful for your buyer persona.